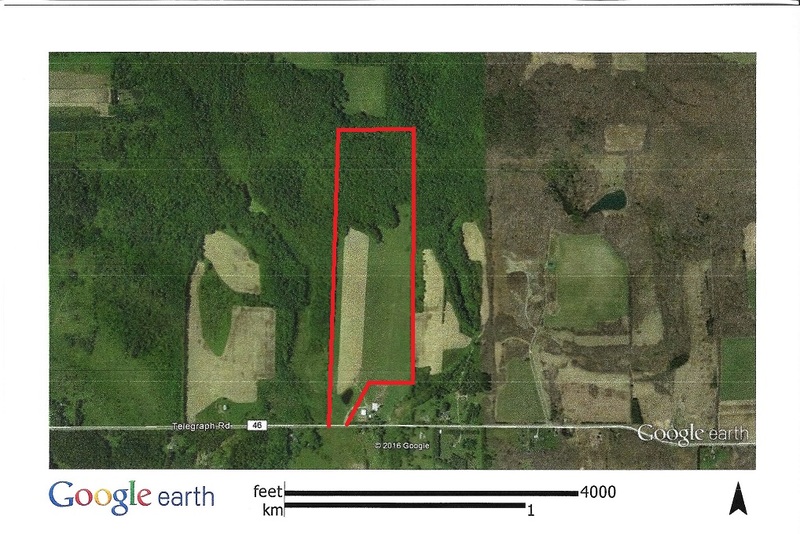 91 acres in Eagle, NY. 50 acres of tillable ground. 40 acres of woods which includes a large pond. Call David at 585-739-5609 for additional details.